Where ever you, carry your essentials with you. 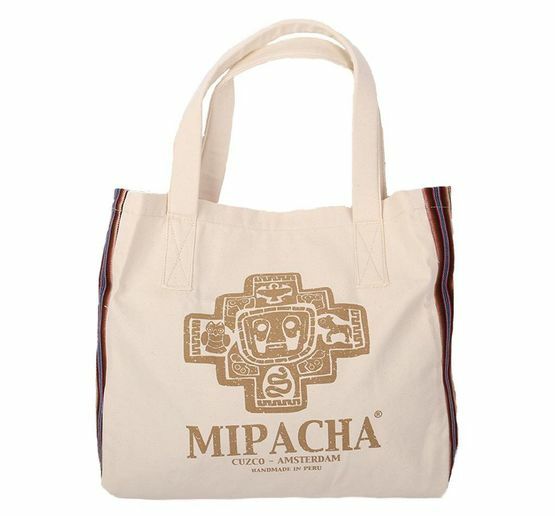 The MIPACHA Beach Bag is made from sturdy canvas and Peruvian fabric. Peruvian fabric pattern may vary per bag due to handcraftsmanship.